We Can All Be Replaced...or Can We? A Family Competition: Well, in the Brown family Half Marathon challenge, I was able to take the "trophy" back from my older son Ben (21 years old) by edging him in the Syracuse Half Marathon yesterday by three minutes. Last year he got me by seven minutes. Most rational people would do a best out of three, but I am sure he and I will be going head to head until I can't walk anymore. The MUCH more important thing is spending time with the kids. I wouldn't trade it for anything and if I have to run, play basketball, video games, go to a concert, play golf, or work to keep the annual family vacation happening; count me in! A Fad that Leaves Scars: I was reminded about an interesting game that middle and high school students in our District started, and luckily ended playing quickly about two years ago, called the "eraser challenge". Students take an eraser and rub it back and forth on their skin until they can't take it anymore and the person with the largest and deepest burn wins. I am hopeful that the recent articles do not cause our students to try that again. Once was enough. The eraser challenge is not safe. It can cause open wounds that you and I know won't be taken care of well by teenagers. The results can also leave a scar. If your child has these marks on their arms, please tell them to stop and alert your building principal. Again, we have been there and done that, and I would like to not go there again. Thanks for your help on this. Our Community Loses a Leader and Friend: Tonight we will be recognizing students as they are inducted into the National Honor Society. The pillars of the National Honor Society are leadership, character, scholarship, and service. 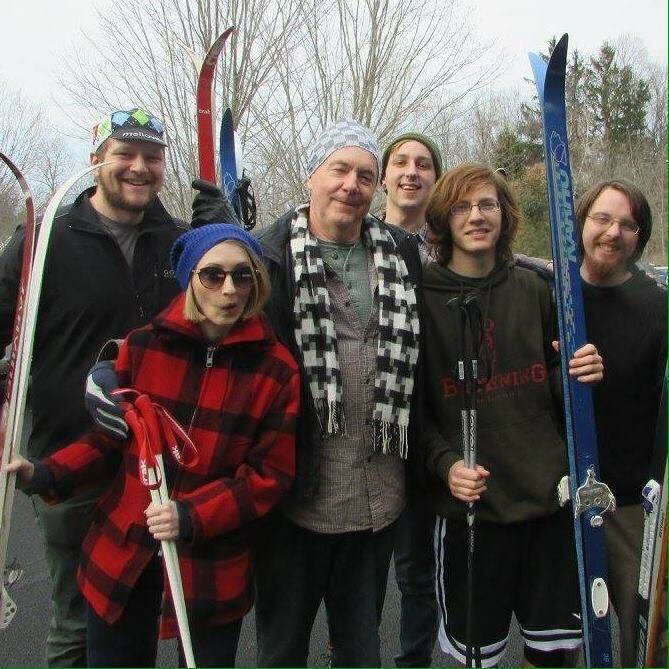 A person who has exemplified these characteristics since he and his wife Cheryl opened the Town Shop in 1970 in the Village of Camillus, was Dave Vermilya. I say "was" because he passed away last Friday evening from a short illness. I had been worried for some time about what the community was going to do when he finally decided to retire (his wife retired a few years back and that was challenging enough) and he never got the opportunity to get time to himself. Dave worked with thousands of youth over his career. His leadership came in the form of running the Town Shop, a "home", if you will, for young men and women looking for a place to hang out, for direction, for some guidance, and in many cases for kindness that was missing at home. His scholarship could be seen in his willingness to be a life long learner, always keeping up with what kids of "today" were interested in. His service needs no words. Lastly, his character appeared in everything he did. He is the ultimate example of someone who did the right thing when people weren't watching. Growing up, I was raised to understand that no matter how good you were at doing something, you are always replaceable, so it is important to stay humble. David's passing challenges that ideal. I just do not know how he will ever be replaced, but he absolutely needs to be; because he would want it that way. The challenge will be finding the right person. Hopefully he is watching from somewhere and will help to guide that process. 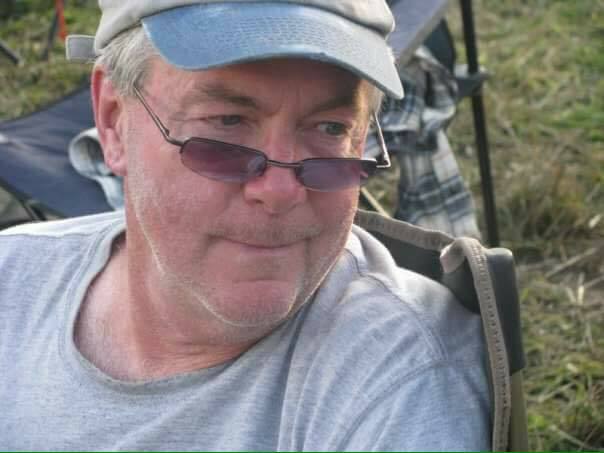 Rest in peace Dave Vermilya, our community lost a pioneer, leader, and friend. I will relay memorial information via our social media platforms as soon as I hear something. 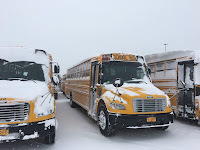 Snow Days: Well, last week was like a mini-vacation for the students with all of the snow days plus the staff development day on Friday. March is a long month and in February I spoke to the principals about making sure that they were creating a couple of opportunities for the students to have a little fun (spirit weeks, etc.) and each building did do some fun things. Add in the snow days and April is right around the corner now! For the record, we do have one snow day left in the calendar before we have to start getting creative. Fine Arts Director Receives Outstanding Educator Award: We are in-between student events so I wanted to take this opportunity to write about a few adult things. 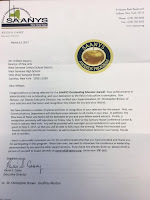 First, if you see our Director of Fine Arts, Bill Davern, please congratulate him. 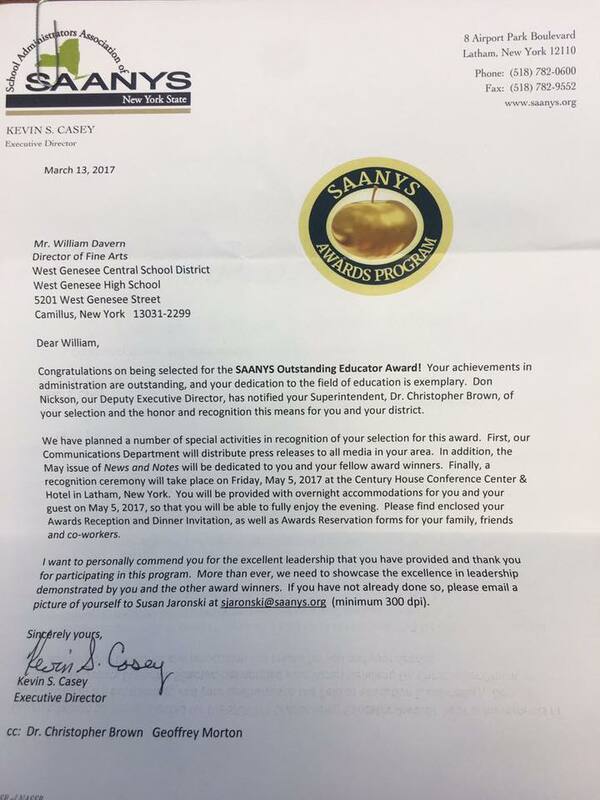 He was selected by SAANYS (School Administrators Association of New York State) to receive their Outstanding Educator Award. This award is certainly well deserved, and we have been very fortunate to have had him steering our Fine Arts program for many years. Congratulations to Bill and his family. Federal Funding: I am keeping an eye on the Federal budget. 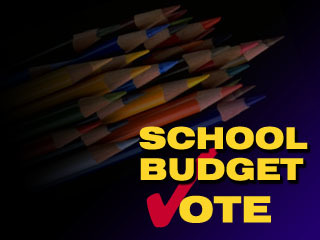 As I mentioned in last week's blog, our local budget is in good shape, but we do rely on Federal monies in part for students who have disabilities, or who are living in poverty; as well as for a small portion of our professional development budget and for a small portion of salaries for at-risk counselors. If the government were to cut all of our Federal funding (which they won't), we budget conservatively enough where we would survive it with less pain than we felt during the last recession; but one area that would be really challenging to make up is in the area of reimbursement for free and reduced lunches. One of the magical things about West Genesee is that even as our poverty has increased, so too have our academic results. A part of this, of course, is making sure that our students are fed and happy. With over twenty-five percent of our students (and climbing) qualifying for free and reduced lunch, losing that funding would not be good. I will continue to keep a close eye on what is happening outside of West Genesee and will help us to navigate anything we need to as we have done in the past. Tips Make a Difference: We have a great relationship with the District Attorney's office as well as the Camillus Police. 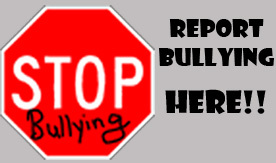 We were together last week to catch up on a few partnership opportunities and as we got to talking, we thought it would be a good time to remind everyone of our tip button (for bullying, crimes, etc.) which can be found by clicking here as well as the Camillus Police Tip line by clicking here. We discussed how the number of drug-related issues in our schools have dropped drastically over the past three years due to our partnerships, communication, and visibility of our administrators; but that some people may not feel that way because we haven't written about it in a while. If you have tips or things you think we should know about, please use the links above. It may look at times like there is no outcome, but every tip we get creates a report and file that all parties build upon. You should also be very proud of the students who have no problems coming to us to let us know if they hear of anything that they think we should know about! 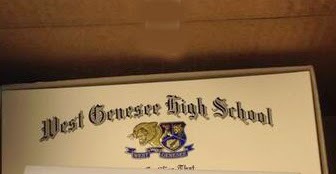 Diplomas on Order: We have ordered diplomas and I plan to start signing them shortly. This means that if you are the parent of a senior, you are now in the channel to graduation. Hard to believe, but it is true! Hoping for some sun and snow melt this week. We need to get ALL of our sports teams outside for some fresh air! Thanks for your support and enjoy the week! 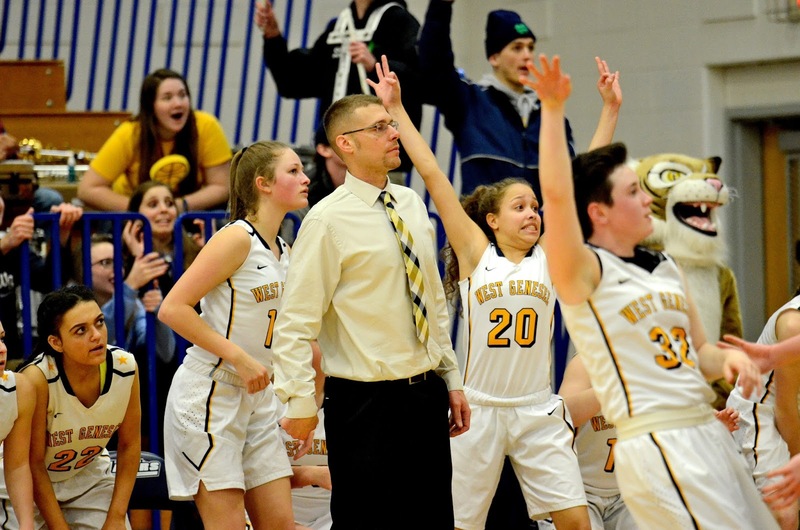 A Successful Season for the Girls Basketball Team: Well, the Girls Varsity Basketball team did not have the outcome they wanted, but they sure had a successful season. One of the exciting things in my job is watching the rebirth and resurgence of a program. We quickly forget that the team made it to the section championship last year and came up short, because they went right back there this year and won it. It stinks that in society we are excited when a lot of people show up to watch a women's sporting event. I hope that changes; it needs to. The level of sportsmanship, grit, and talent from this group is fantastic and each player, as a person, is a role model. Their Section III Championship picture will hang proudly in the entrance to the District Office. They will be losing some very valuable seniors, but they are also able to restock with experience right down to the eighth grade. Their future continues to be bright. Congratulations on a great season and thanks to the Wildcat Nation and our community for all of the support! Festival of Bands Golden Anniversary: Fifty years is a long time for anything. 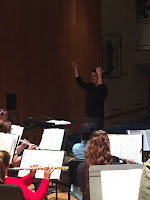 Last week, the Fine Arts Department celebrated the 50th Anniversary of the Festival of Bands. Each of those fifty years has been excellent, and our records show how many former performers went on to do great things in music and life. We have tremendous participation in our program, and their dedication to detail and to practice, as well as their instruction, is what separates our program from the others. The CD from the performance will be playing in my car for the next few weeks! A special thank you to Dr. Damon Talley from Louisiana State University for being a guest conductor. We will have to see what the weather decides to do this week. Hopefully nothing, but stay tuned! We have had such good attendance at our games and such an amazing following of our sports teams that I wanted to provide a few updates and some time and place information as we dig into this week. First, it is my pleasure to let you know that our student athletes in Boys Swimming and Diving as well as Indoor Track did very well in their New York State Championships this past weekend. Ryan Hagadorn placed 17th in the Breaststroke. The team of Nathan Gdula, Evan Tuthill, Ryan Hagadorn, and Matthew Shoults placed 22nd in the 200 yd Freestyle Relay. 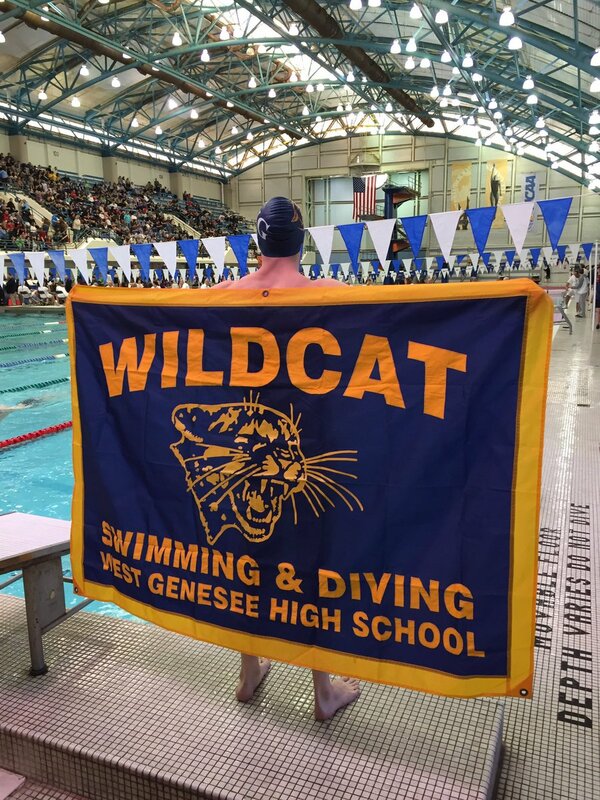 The team of Brian Salmons, Ryan Hagadorn, Nathan Gdula, and Evan Tuthill placed 32nd in the 200 yd Medley Relay. Nathan Gdula placed 32nd in 50 yd Freestyle event. Peter Bowman placed 29th in diving. Great representation and thanks for all of your efforts. The Girls 4x400 Relay were medal winners for the second consecutive year. 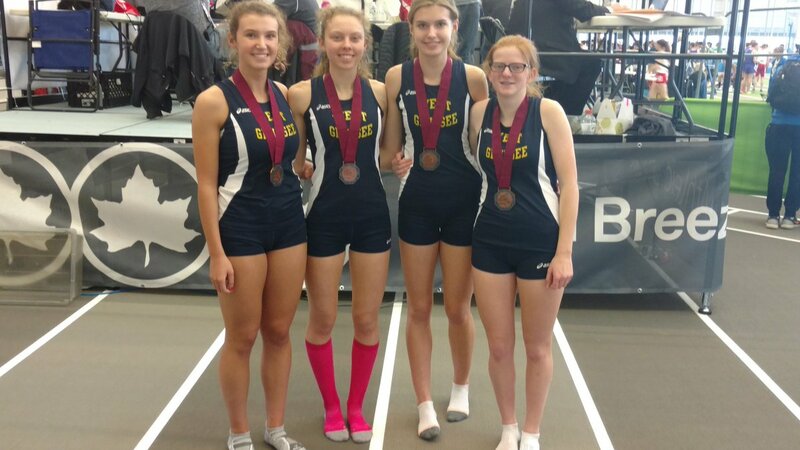 Carly Benson, Megan Delia, Emily Young, and Kendall Dombroske raced to an 8th place Federation medal finish after qualifying for the final in that event. Carly Benson also competed in the 600 meter, Megan Delia in the 300 meter, and Emily Young in the 1000 meter events. Senior David Leff raced a season personal best as he placed 16th in the 1600 meter state final. Girls Basketball in Regional Competition: The girls basketball team will play in the New York State quarterfinal this Saturday at 4:00 p.m. at in the Allyn Hall Gymnasium at Onondaga Community College against Shenendehowa. Tickets are available at the door for $8, and we hope to see another great crowd for that game. Artwork at the Everson Museum: While I have you reading, hats off to eighth grader Gabrielle Mitchell, who had her artwork selected (only 32 in Central New York were chosen) to be on display at the Everson Museum. Her piece? 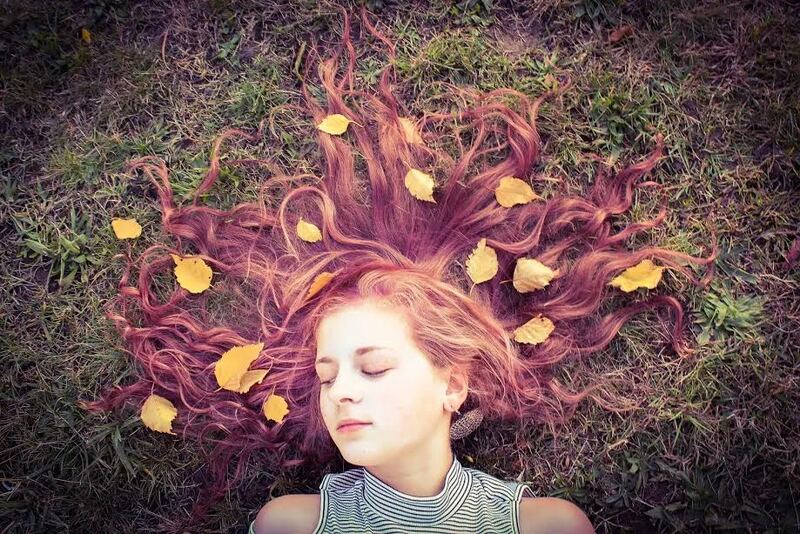 A picture of Ava Propper, the Syracuse.com Spelling Bee Champion! Great stuff all around. Enjoy the rest of the week and Go Wildcats! Not Since 1994--Girls Basketball Team Wins Sectional Title: In 1994, my wife and I got married, a gallon of gas was $1.09, and The Lion King was the big movie for kids. Snoop Dogg and Bon Jovi ruled the music charts, and Rugrats and The X-Files were popular television shows. The year 1994 was also the last time that the West Genesee Girls Varsity Basketball team won a Sectional Championship. 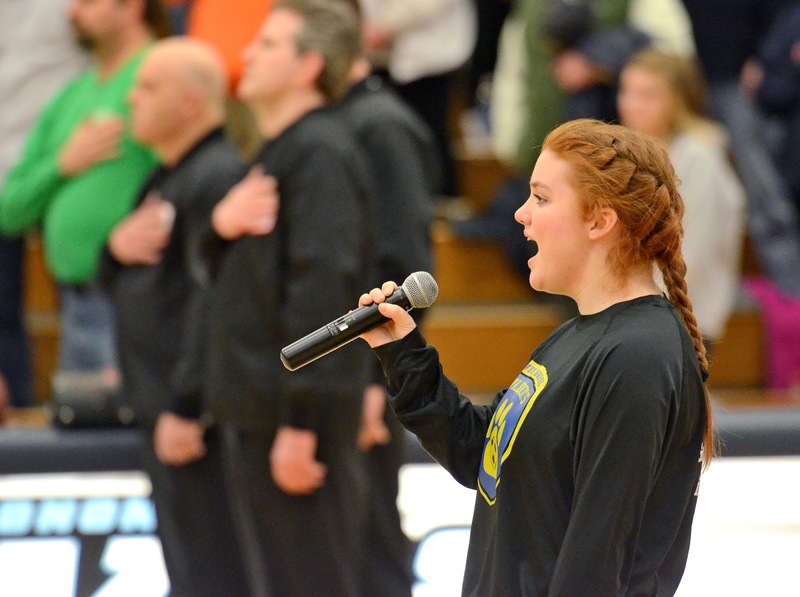 That all changed on Saturday when the girls defeated Liverpool in the Allyn Gymnasium at Onondaga Community College. They are frightening to watch from a competitive standpoint. They don't say a lot when they play, but their defense is just fierce and NOTHING seems to rattle them. On offense, they all seem to be good outside shooters, and when they can get the ball inside they have no fear of being fouled as they try to make a basket. In other words, they are rolling. Oh, and you aren't going to find a better team of role models who always display great sportsmanship. I do not think they are done either. This is a special group that is on a mission. They play Shenendehowa next Saturday, March 11, in the Allyn Hall Gymnasium at Onondaga Community College starting at 4:00 p.m. I am very thankful to all who were able to make it to the game. Yes, parking was a challenge due to how many other events the college was hosting, but the reality is that the venue is very convenient for us, and I very much hope that we will have an even bigger crowd to see them play next week. Congratulations to the lady Wildcats! Celebrating Different Cultures: The 9th Annual District Culture Fair was also held on Saturday and it seems like the more years we hold the event, the more cultures are represented! It is so great to catch up with the dozens of community members who bring artifacts that are close to them and their families to share with students so they can learn and enjoy. There are too many volunteers to thank without missing someone so thank you to all, and we are already planning for our tenth anniversary event! Hockey Update: The hockey team ended their season in overtime at Shove Park on Saturday in front of a sold-out arena. Some of you who are reading this who graduated in the 1980's or 1990's might not think much of a sold out gym or arena but back then the school had nearly three thousand more students than today. School spirit is at the highest point I have seen it in my nine years here and that does translate to achievement in the classroom, higher daily attendance, and fewer tardies. All of this is a recipe for success! March is Music in our Schools Month: You all know how spoiled we are by our Fine Arts program so you can't go wrong attending any concert; but a great one was held last week called the Choral Festival and Art Exhibit. The art pieces were fantastic and you can't beat over 350 singers on one stage! Hats off to all, and there are plenty of other shows to get to this month! High School Administration Update: Two years ago I wrote about a restructuring of our high school administrative team and moving away from assistant principals and to an executive principal/building principal model. The purpose was to give each administrator in the building full decision-making authority for students and staff so our large high school would feel much smaller to those in it. The plan was also to create a smooth transition for when Dr. Copeland, high school principal for fifteen years, decided to retire. The Board of Education did receive and approve Dr. Copeland's retirement letter for the end of this school year, and it is important to recognize that during his time, he graduated over seven thousand students and worked with tens of thousands of parents in our community. As he wraps up his career this spring, be sure to congratulate him when you see him either at school or around town. He hopes to volunteer helping Veterans in his retirement, and we certainly wish him well! Busy but good week ahead. See you around!